Even though there is more opportunity than ever to buy loose gemstones most people today are still buying pre-set gemstone jewelry. 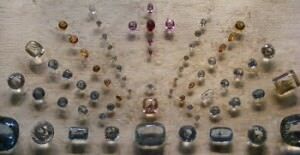 In this article you will find the reasons for buying loose gemstones and all the advantages. 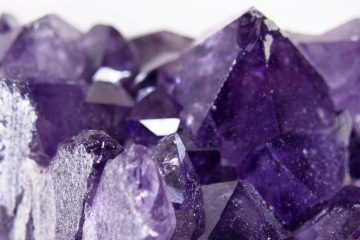 The most obvious reason for buying loose gemstones is of course when you are building a gemstone collection. 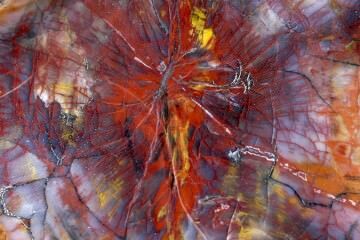 However even when you are not interested in this it might still be wise to buy a loose gemstone. Instead of simply buying gemstone jewelry from the nearest large chain of jewelers. While this is indeed the easiest way it is not necessarily the best or cheapest way. The main advantage of buying loose gemstones is quite simple, you get better value. 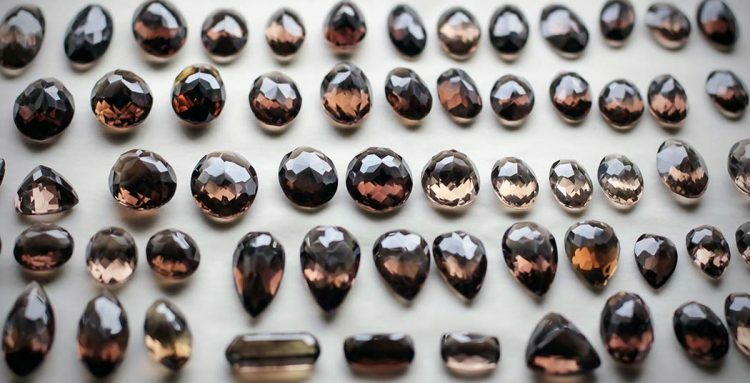 Loose gemstones are almost always cheaper, in some cases far cheaper, than buying a pre-set gemstone. That is including the price you pay for having your gemstone set in a piece of jewelry. Another advantage is that you can more easily see what the true value of a gemstone is. When a gemstone is set in a piece of jewelry inclusions can be hidden and its color can look deeper and brighter. Sometimes the color can even change due to the material that is used in the setting of the stone! Gemology institutes prefer grading loose gemstones for this reason, it makes their job easier. Some will not even grade gemstone jewelry. For you it means that you can more easily make sure you are paying a fair price for the quality of the stone. The last advantage is the incredible freedom of choice you gain when buying loose gemstones. Most of the larger jewelry stores are not making unique jewelry, but are trying to make dozens or hundreds of the same piece of jewelry. This becomes almost impossible when dealing with higher quality stones. Lesser known gems such as alexandrite or tourmaline are also almost impossible to find in many stores, even though they are marvelous gemstones. 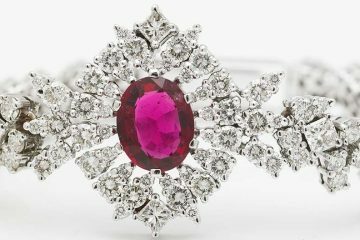 However this is not a problem with loose gemstones, because you are just looking for a single gemstone instead of a large number of fairly identical ones. This freedom of choice is also present when you are shopping for the setting. Platinum, white gold, silver, titanium, anything is possible. If you want to add more gemstones, go ahead! You can create truly unique jewelry that you simply won’t find in a jewelry store. And if you shop around it doesn’t have to be more expensive! 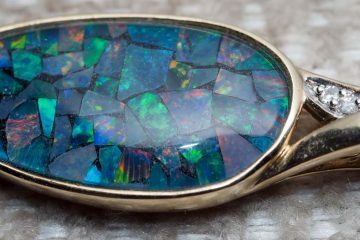 The usual advice of only buying from reputable dealers also applies to loose gemstones. Synthetics, simulants and even fake gemstones are being sold. The easiest way to avoid them is to simply not deal with people that do not have a reputation to uphold. As you can see there are many advantages to buying loose gemstones. It just requires a little bit more effort than going to a normal jewelry shop. In return you can get a higher quality, unique product for a comparable or even lower price. Creating something that you can pass down the generations is an experience you should not miss.